Over the past two days, Airtel’s mobile money service may not have been available for most subscribers due to a migration of the mobile money platform. Airtel Money Country Director, Mrs. Brenda Thole said the system migration had been scheduled to start on 21st March from 22.00hrs and this process was expected to be completed before the end of day on 22nd of March 2015. The new platform is called ‘Mobiquity’ which Airtel expects to ‘provide more enhanced functionality and security for its customers’. “During this time the Airtel Money service will not be available to our customers as the backend interface will undergo a major facelift,” Mrs. Thole said. 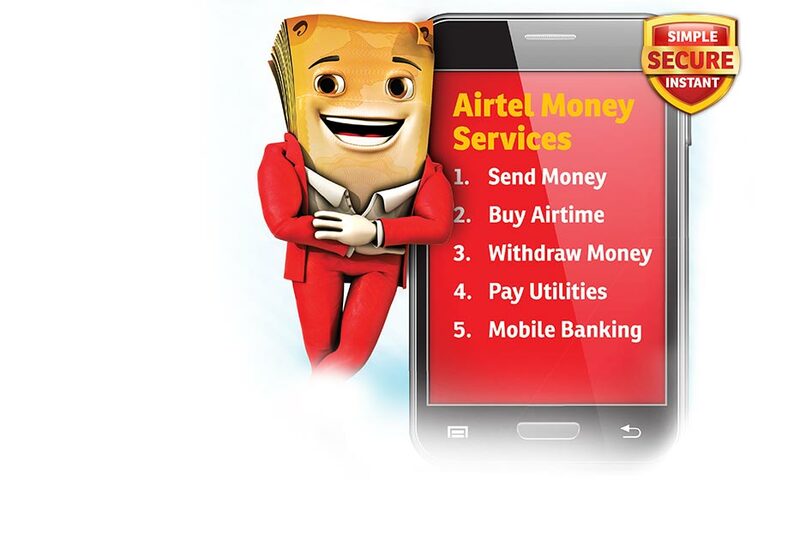 As of last week, Airtel subscribers could also begin cross border remittances of money on its platform sending and receiving money amongst other users in Rwanda, Democratic Republic of Congo (DRC) and Zambia. We spoke with Lisa Mulozi, Public & Media Relations Manager at Airtel Networks Zambia, a few questions about the new cross-border remittances; On its availability she said Airtel Money users in Zambia can start sending money to Rwanda and DRC, being the first countries to launch across the Airtel Network. The other countries that will be offering the service soon include Uganda, Kenya, Tanzania, Ghana, Burkina Faso, Niger, Nigeria. Asked if the transfer rates be different from the local ones, Airtel gave the nod, saying the international transfer rates will be different from the local mobile money rates, and will depend on the amount being sent. We wondered if there was a cap on the amount that can be transferred between countries like there is locally. The answer is yes, all countries will have to operate with the regulated mobile money limits set by each country. Are you still experiencing problems accessing your Airtel Money? Let us know in the comments section below.